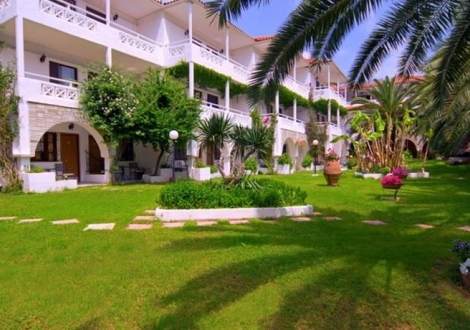 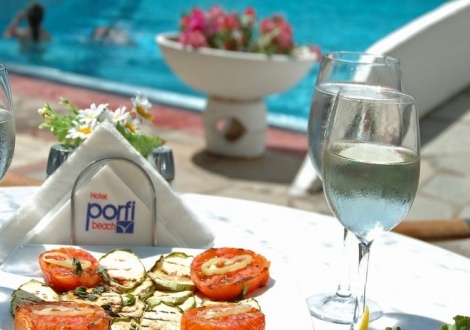 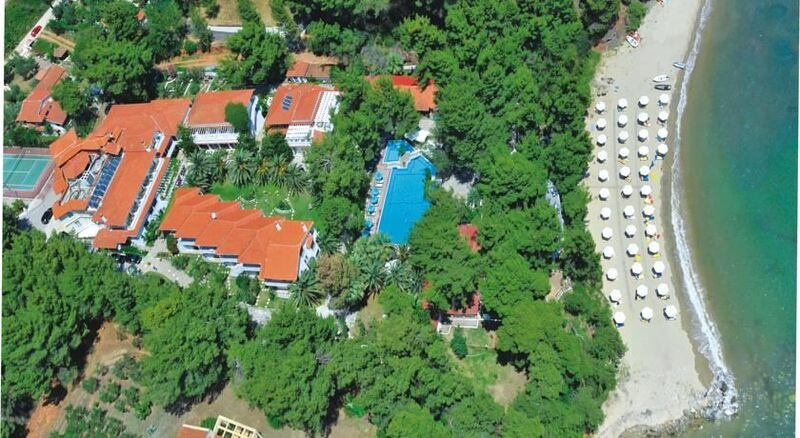 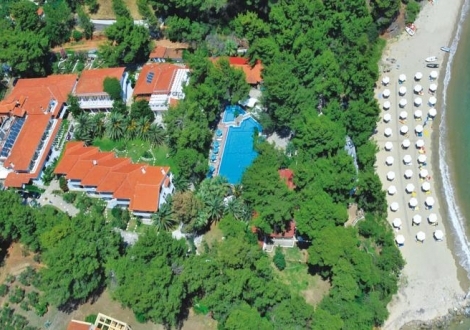 Situated just in front of the beach, the hotel offers several facilities such as swimming pool, children pool, tennis court, table tennis. 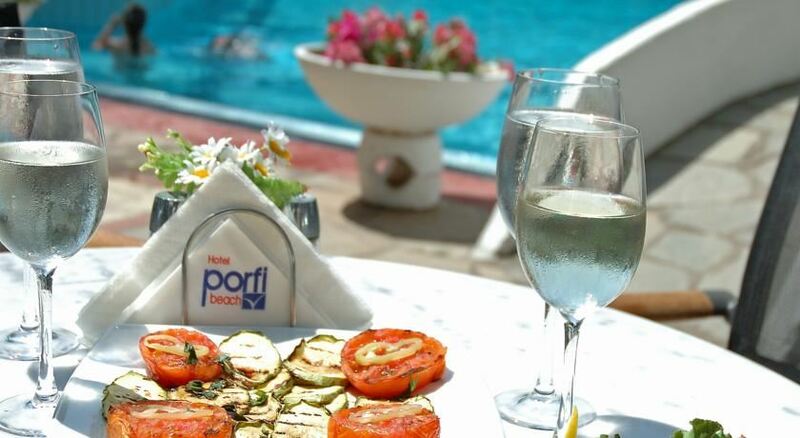 The hotel beach is equipped with sun beds, umbrellas, as well as showers and a great variety of refreshments are available at the pool bar. 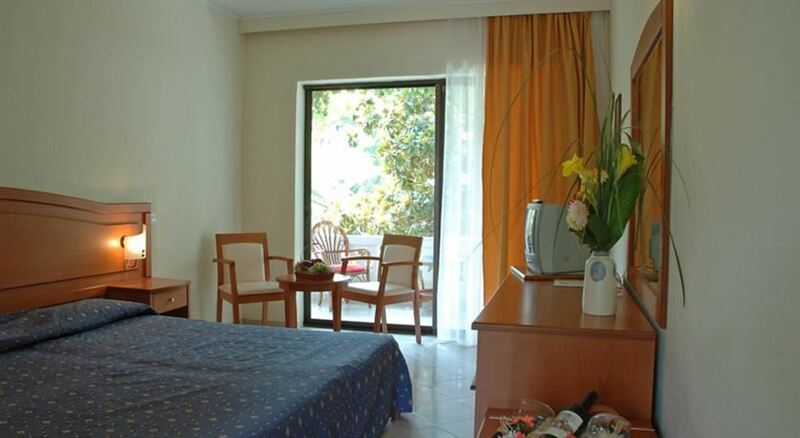 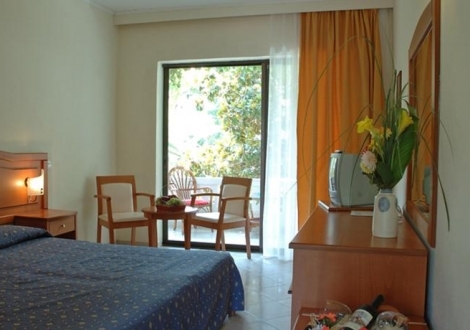 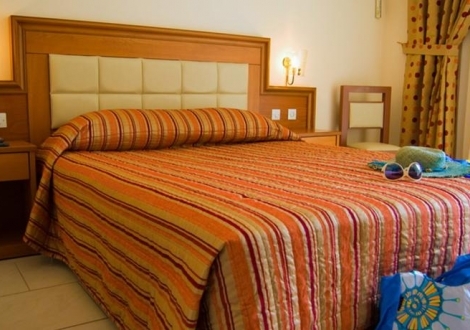 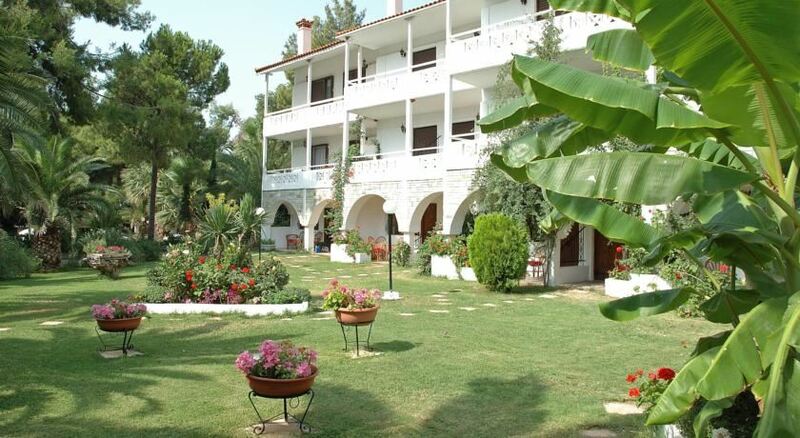 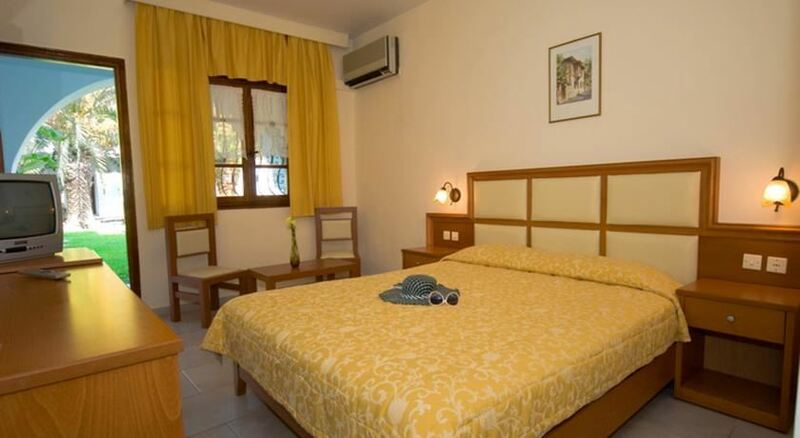 All rooms are equipped with sat-TV, direct dial phone, fridge, hairdryer, balcony or terrace. 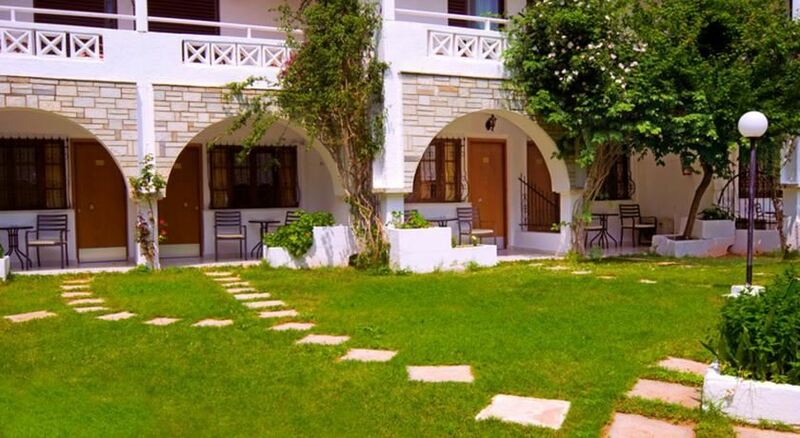 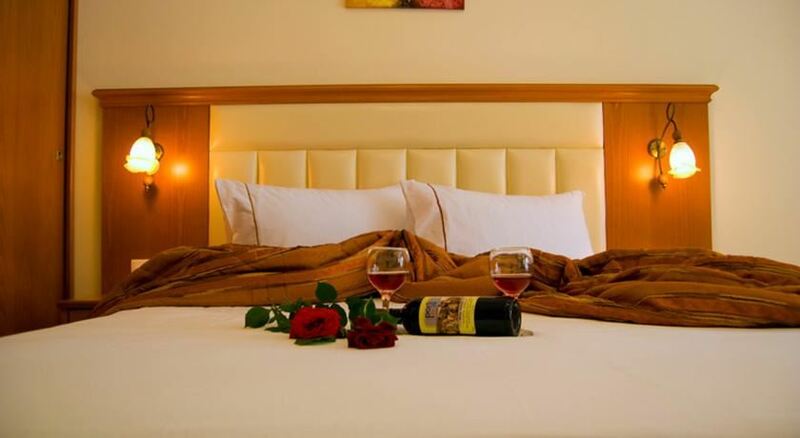 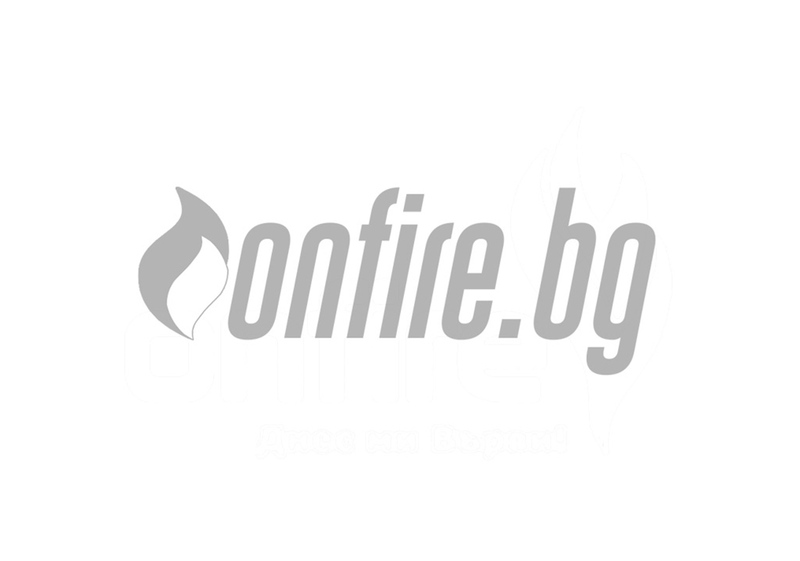 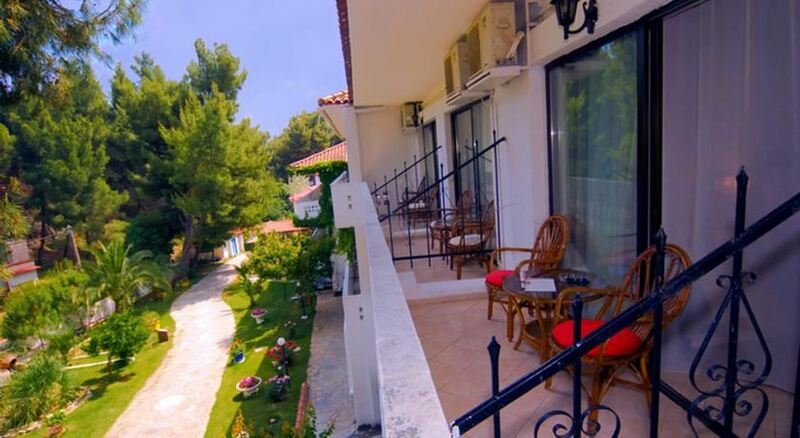 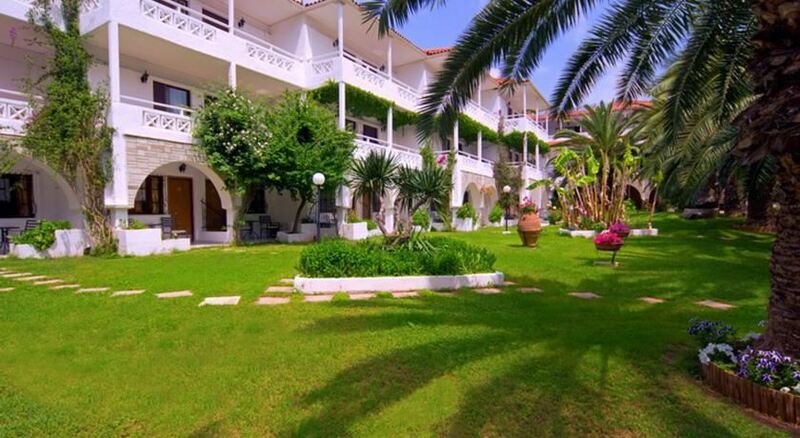 Distance to Airport Makedonia Apt (95 KM) Beach (0.05 KM) Town center To Nikiti / Neos Marmaras (9 / 11 KM) Hotel checkin from: .. 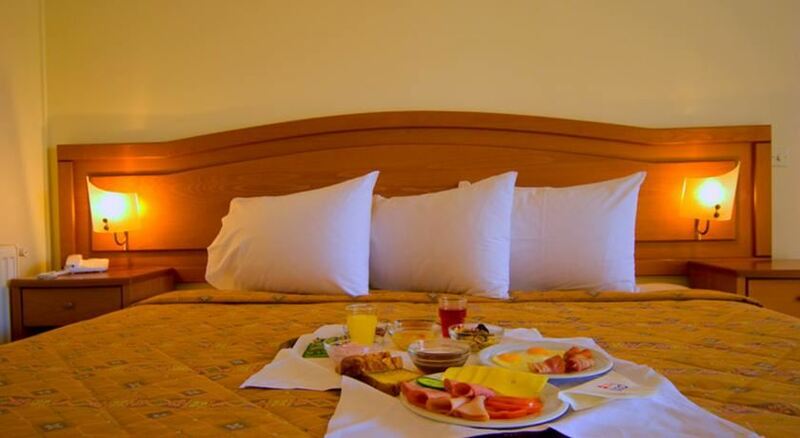 Distance to Airport (International Airport Thessaloniki-65 KM) Hotel checkin from: 14:00 Hotel checkout to: 12:00 The hotel pre .. 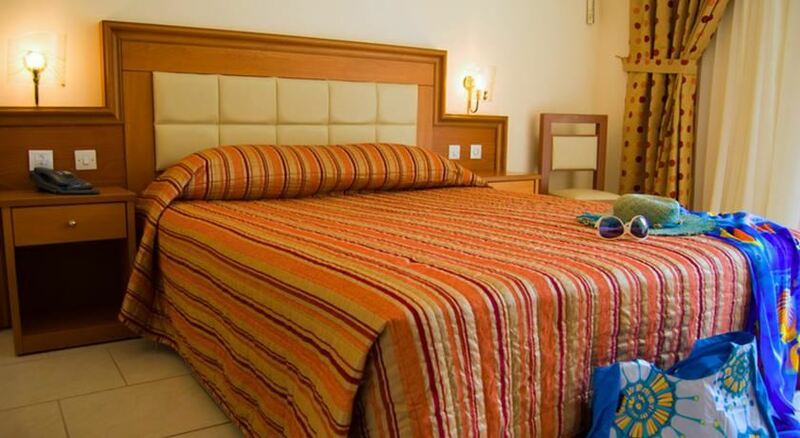 Distance to Beach (150 Meters) City center Thessaloniki (90 KM) Town center Nikiti (6 KM) Hotel checkin from: 14:00 Hotel chec ..